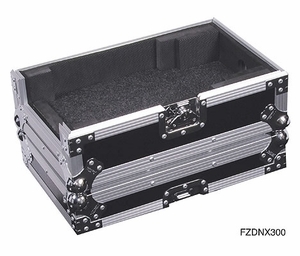 Keep your Denon DNX300 safe and secure in our ATA carrying case. Features a stackable lid, removeable front access panel and plenty of room in back for easy access to connections. Product Dimensions: What does this mean? Width Height Depth 12.5" 9" 19.5"